« Episode 61: Interview with Amanda Gilliam – Part Two! Assassins Creed has become one of the most popular game titles of all time, and people enjoy geeking out about it. So, why would we be any different? 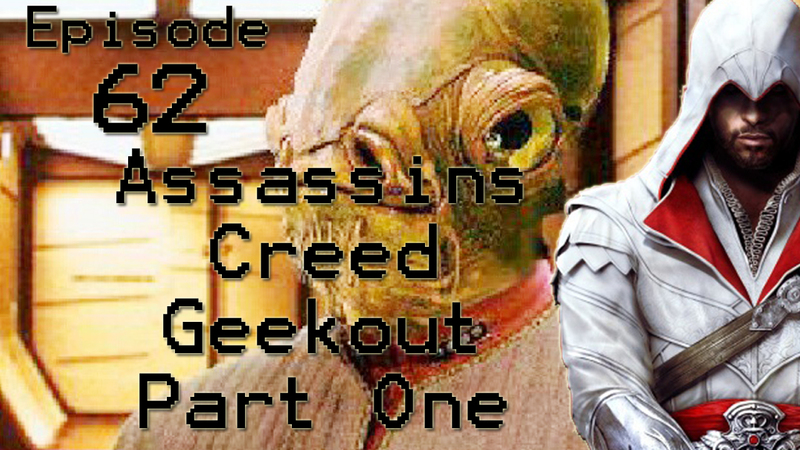 Troy, Neo and Matt sit down in a garage and talk about their thoughts, opinions and theories surrounding Assassins Creed! They get pretty deep into metaphysics and theory, far too much for just one episode. So look out for more Assassins Creed episodes in teh future!